Alongside the automotive industry, the competitive world of cycling is undergoing a similar technological transformation in the form of electrification. Featuring pedals and rechargeable battery-powered electric motors, electric bicycles – also known as ‘ebikes’ – quite simply provide a boost to your pedal power leaving you to enjoy the ride, or crucially, ascend hills without breaking a sweat. Often billed by mobility experts as part of the solution to urban congestion and overcrowded public transport, the increasing number of ebikes on the market may mean that two-wheeled cycles powered by leg power alone, will soon be in the minority. In markets like China, the movement is already well underway. 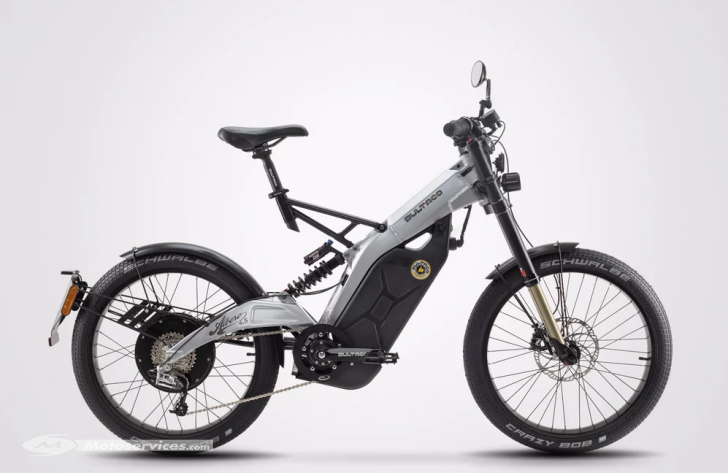 For traditional manufacturers, ebikes pose exciting new technical challenges but also an exciting opportunity to rethink bike design. Ebikes are also giving new or nervous cyclists no excuses not to take the plunge. Sales of ebikes in the UK rose from 5% of the market in 2015 to 12% in 2016, equating to around 35,000 units sold. The London market is hotly tipped to boom in coming years, as city traffic grinds to a halt and emissions laws get tougher and tougher. With more than enough range to complete the average daily commute and with virtually no running costs or licence required, the limitations, other than initial purchase cost, are few and far between. 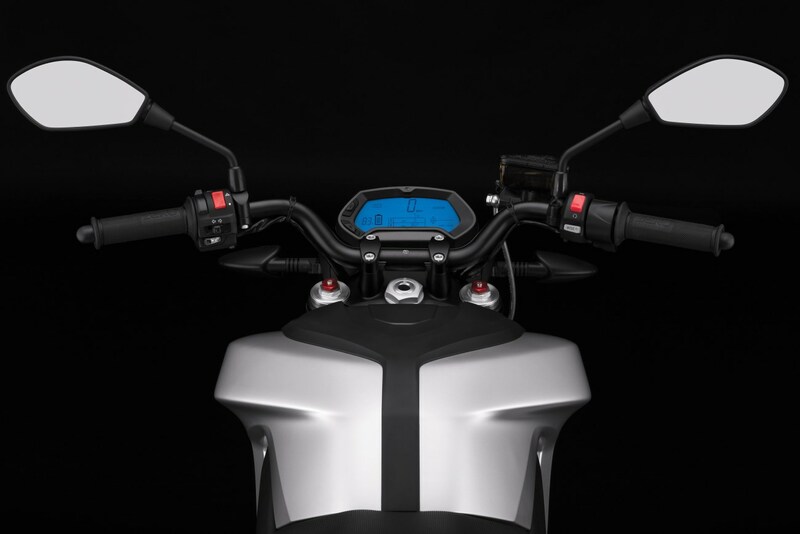 Here are two of the newest contenders in this burgeoning field, along with the latest in all-electric motorcycle design.